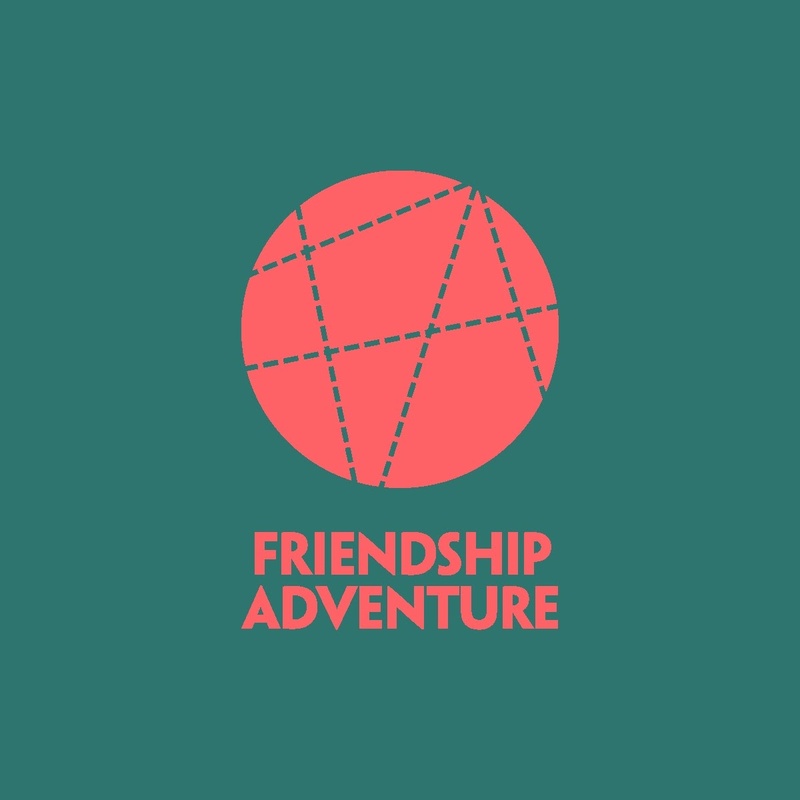 Friendship Adventure presents a touring comedy night, featuring delicious acts and hilarious beer. On the first Tuesday of every month, enjoy a stellar line-up of the finest comedians and locally brewed beer, hosted in a new London brewery each month. We'd like to welcome local public sector workers, and offer a 25% discount. This is also available to concessions. Proof of eligibility will be required at the door. 18+ only. Doors open at 7.